Our own range of good value supplements which are manufactured on our behalf in Germany. Our longest standing member, Poly O-F, continues to be used by some of the country’s biggest stud farms and sales consigners. Other tonics include Performance Plus, Relax B12 and Gamma Oryzanol. Simply brilliant. There is no wound care product on the market today that can match Equaide, guaranteed. Equaide creates the perfect environment for wounds to heal, accellerating the healing process. 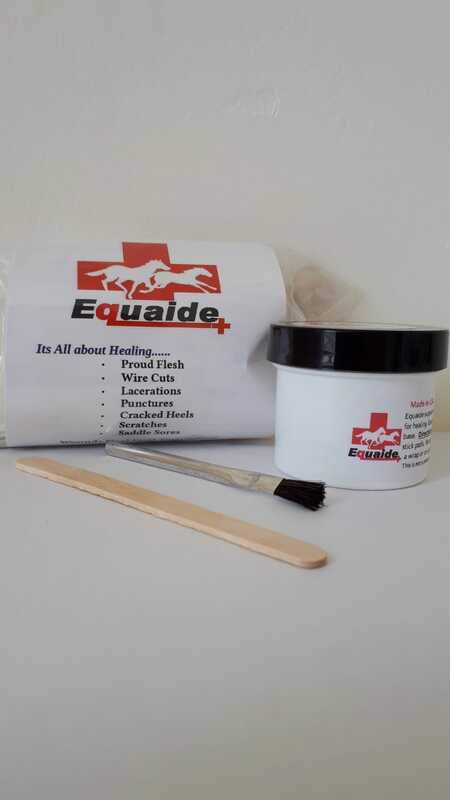 Equaide not only prevents the formation of excessive granulation tissue, but dissolves even the worst cases of proud flesh without harming healthy tissue. 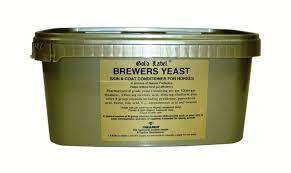 Its unique formulation, which includes anti-bacterial and anti-inflammatory agents, was specifically designed to treat excessive granulation tissue. Equaide promotes a healthy wound bed which accelerates healing for all wounds. Check out equaide.com for testimonials and bandaging presentations. A great range of products at the right price. Whatever you are looking for when it comes to supplements, leg or hoof care this company has it and it won’t hurt your pocket. Incredible value if you consider other competitors.